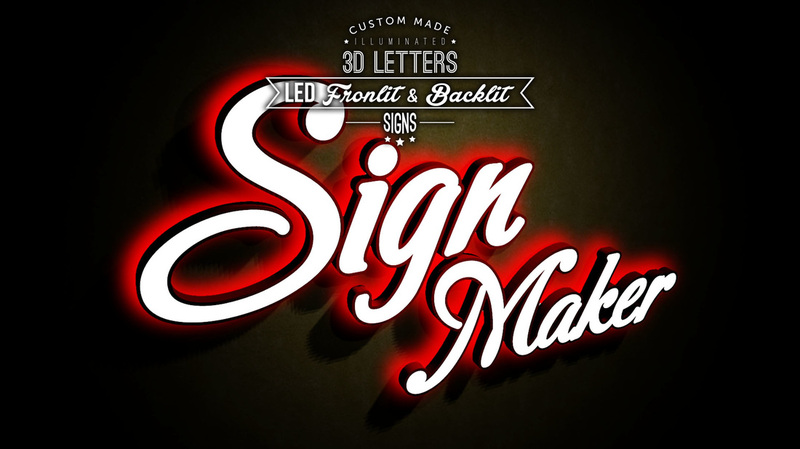 Customizing the LED 3D letters sign maker with multiple types of words as well as shapes will guarantee your sales revenues will be increased and brand recognition will be improved at the same moment. A well-designed and constructed of LED 3D letter signboard is the best choice for the businessmen to stand out from the competitors for capture the attention of existing and future potential customers. LED signage refers that when the voltage is applied into the diode, it will glow the colour by displaying the words of signage. 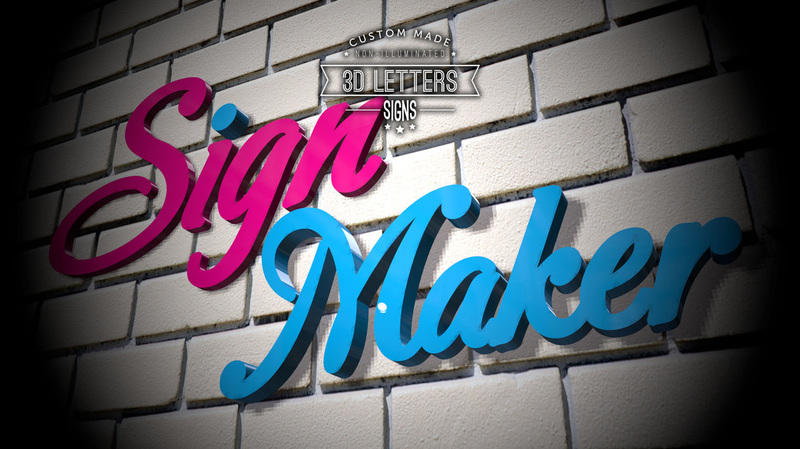 Customers will be retained or increased by using the bright, strong and eye-catching of signage to create popularity. There have two or multiple colours are available for showing the identity of business. Combination of both design of front-lit and back-lit. 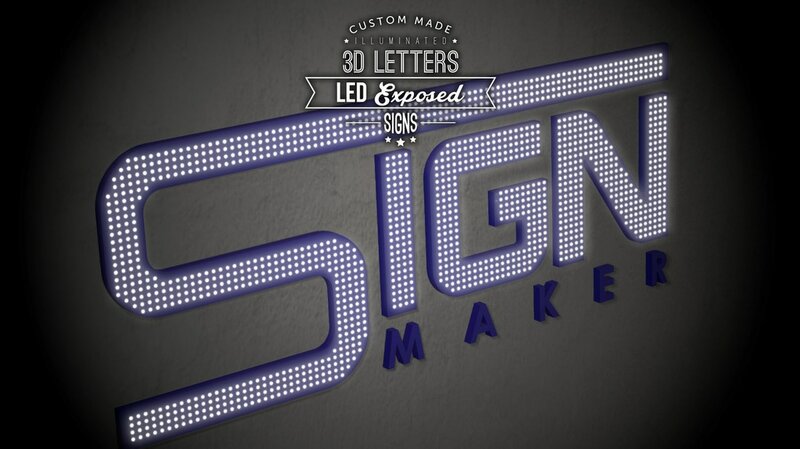 LED modules will be installed into channel lettering and it will light up a hidden brightness with softer light for enhancing the brand awareness. It will include a special and amazing look with different colour and words. It will be used to attract the attention of customers. It will involve an authentic look with a LED light bulb-designed signage for your brand sign to acquire deserved attentions of public. 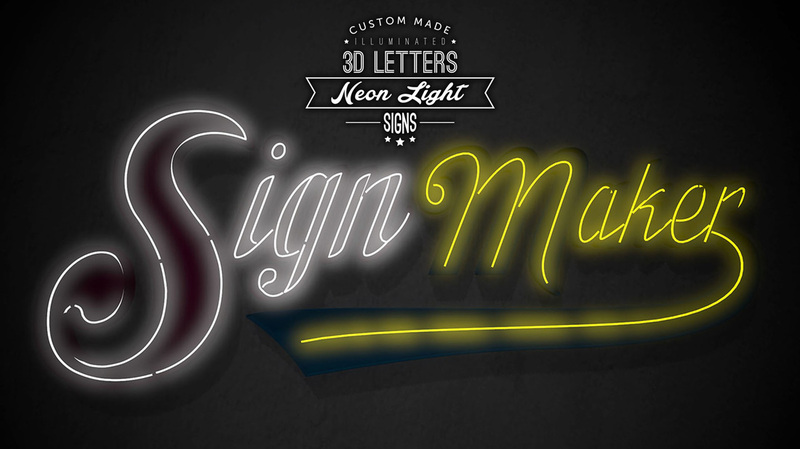 Personalizing Neon 3D letter signage for your business event surely guarantee you will increase the sales revenues as well as brand's popularity will be improved at the same time. It is frequently used by the artists or singers either in local or foreign countries for capturing the attention of the customers especially when the concert is organized. 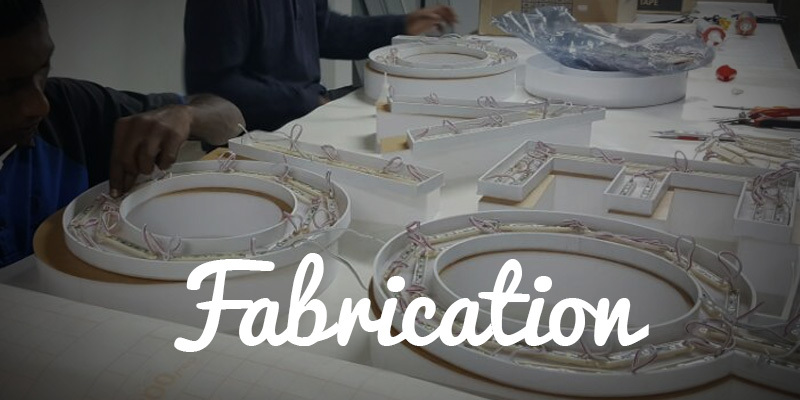 In addition, the long luminous gas-discharge tubes will be applied for lighting the signage. It consists rarefied neon or other gases. There have varieties types of colours will be displayed. By comparing the previous traditional glass tube, it is relatively long lifespan and energy-efficient. Single-line neon tube will be made with the best quality of raw materials and affordable price. Double-line neon tube is available with the features like eye-catching, real glass tube as well as high impact. Personalizing 3D sign board with multiple words and pattern will capture the attention of audiences and raise the recognition of brand. At the same moment, a landmark will be available in certain place or even become the most special and amazing in a building. 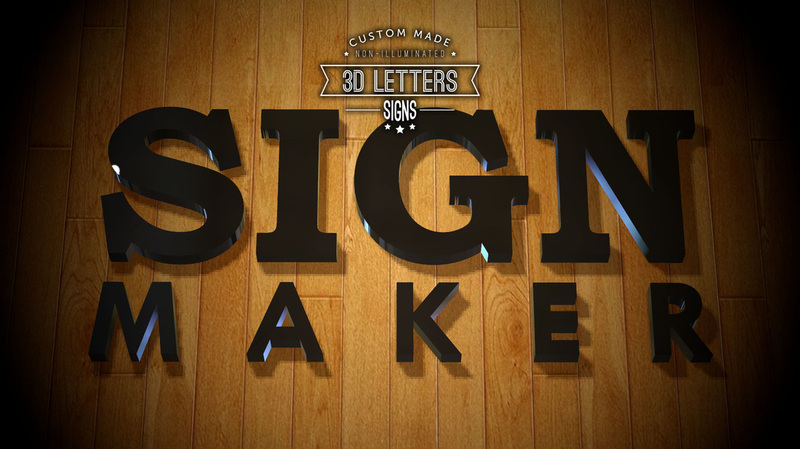 Varieties types of shapes, sizes, letter styles, fonts, patterns, or combination with so many of different raw materials will be created to capture attention-grabbing signboards that could really advertise your brand. 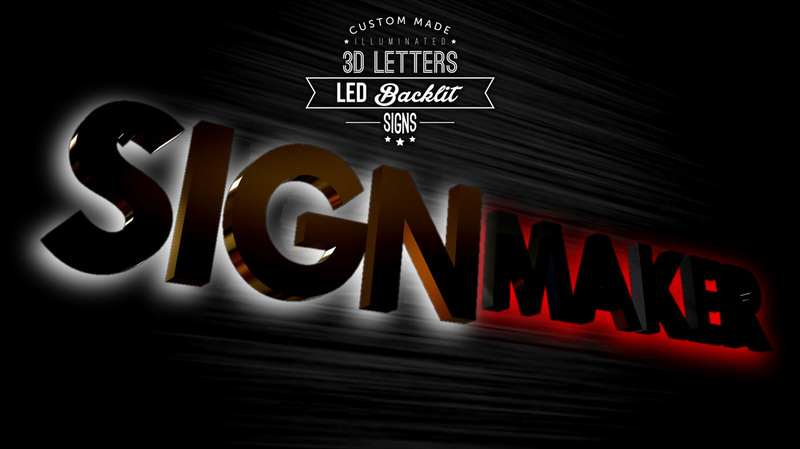 It is surely your best choice for to make an ideal signboard for acquiring the deserved attention. 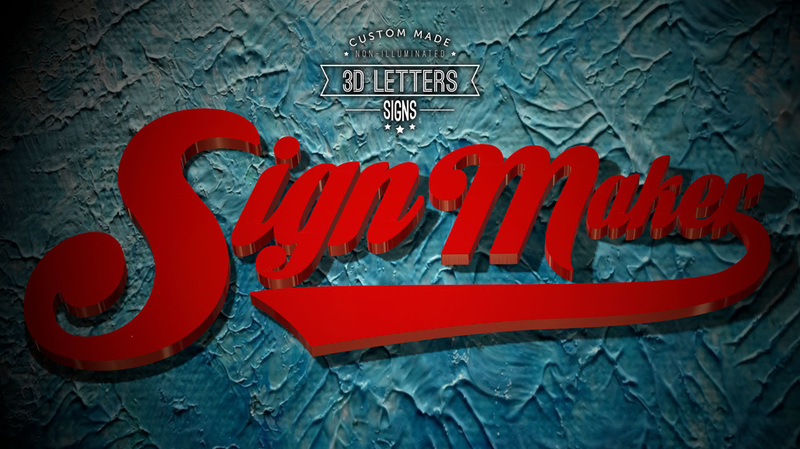 3D Box Up Lettering Signboards is made by iron or Electro-Galvanized Steel. Stainless steel will be used to make the ideal signage. The acrylic's raw materialsF will provide a formal look for any events. We produce many category of signboard while restaurant signboard is one of the category which available in our company. 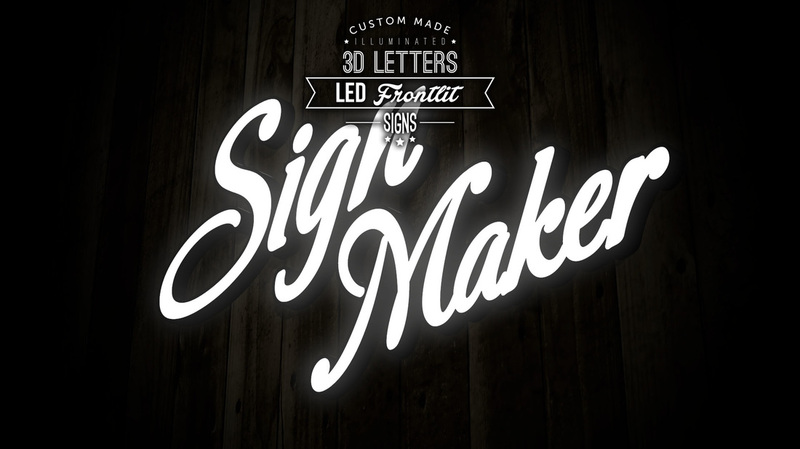 Different design of restaurant signboard are designed by our professional designers. Let's build the students confidence towards the school by providing both nice environment and appearance of school. For example, order a 3D channel letters signboard to enhance visual display of school from our company. 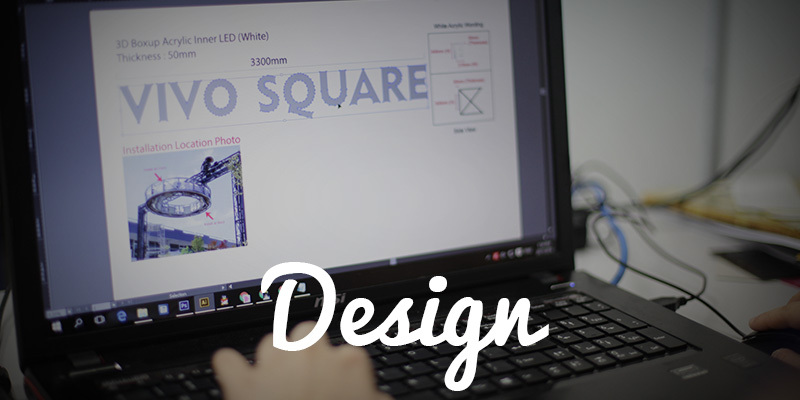 There are different LED design such as LED frontlit, backlit, sidelit, and so on. The very first step starts by review the site planning and landscaping, then only continue to discuss positioning, colors and material. 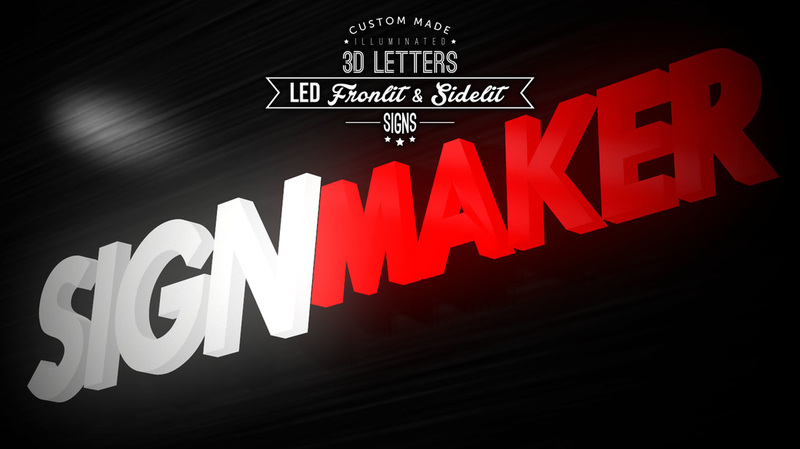 Then, we will let our ​professional designers to fulfill your desire final products. 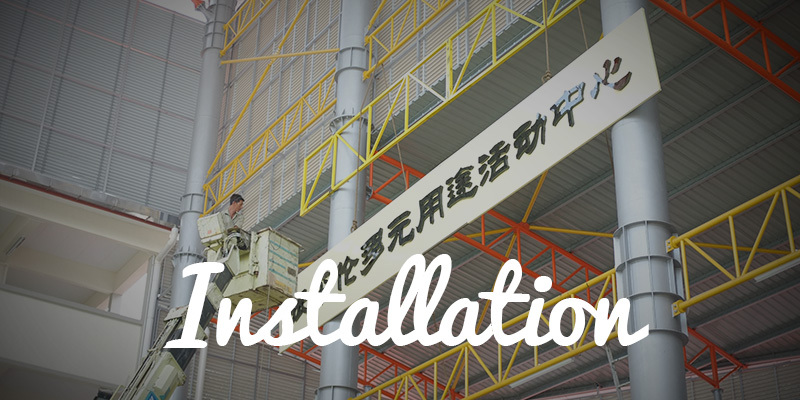 Installation is the final step in completing our services.